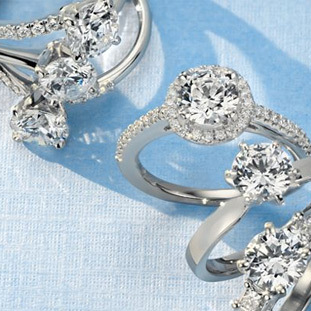 For all you pear-shaped ring lovers, look no further. This ring by Romance is the one for you, It's made from 18kt white gold and has .37ctw of diamonds on the band and on the pear-shaped halo. 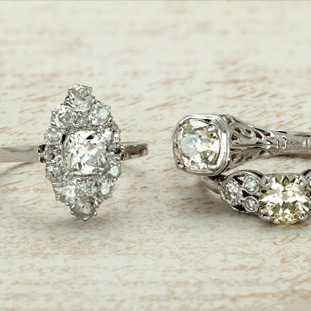 The halo will help dazzle any pear-shaped stone you decide to put in the center.